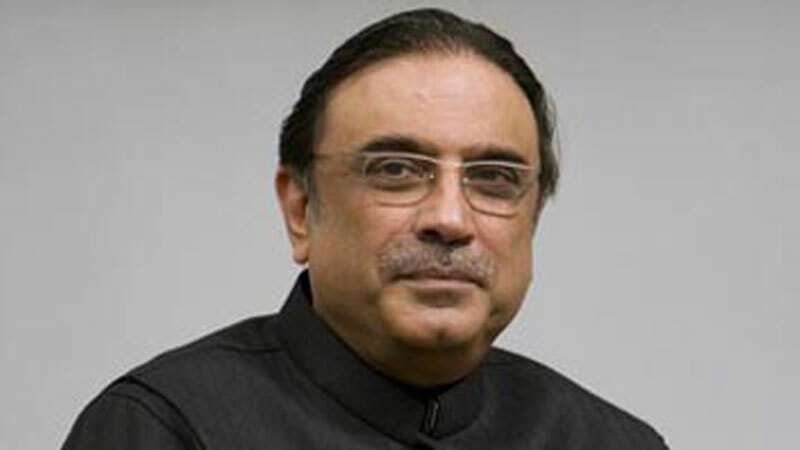 Former president and Pakistan People’s Party (PPP) Co-chairman Asif Ali Zardari Monday said despite hurdles, his party will continue to serve the people. Speaking to party workers during his visit to village Shah Baig, some 25 kilometers from Moro town, to offer condolences with local party leader Shah Baig Sabki on the death of his father, Zardari said PPP was a party of the people who always supported it and voted for it in every election. He said PPP always served the people and gave jobs to the people during their tenure. He said country was facing huge economic crises at present.